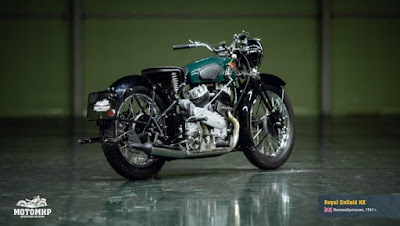 It turned out that the Royal Einfield motorcycle manufacturer once had the strongest and most luxurious product called the 1938 Royal Enfield KX1140, this motorcycle was able to reach speeds of up to 130 km/h. The rare model was produced in England between 1936 and 1939 and made in limited numbers, ie 18 units. 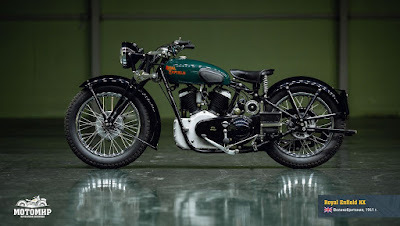 In contrast to the latest product from Royal Enfield whose now the company's shares are owned by the Indian Eicher Group, which prefer uses a single or twin cylinder engines. 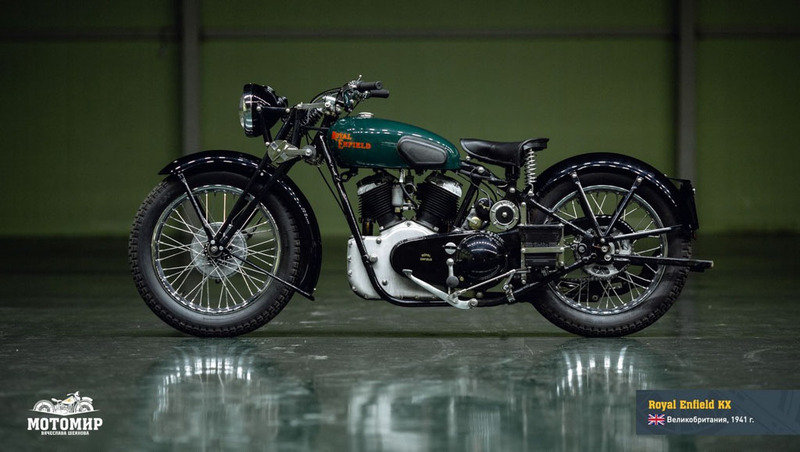 But the 1938 Royal Enfield KX1140 is used a 1,140 cc V-Twin side valve engine. The massive motor is connected to a four-speed transmission system. This KX motorcycle was made before the legendary Bullet 350 model being made. And the motorcycle product is considered the most luxurious model of its era. The KX1140 motorcycle is recognized by black paint and gold plated on certain panels. 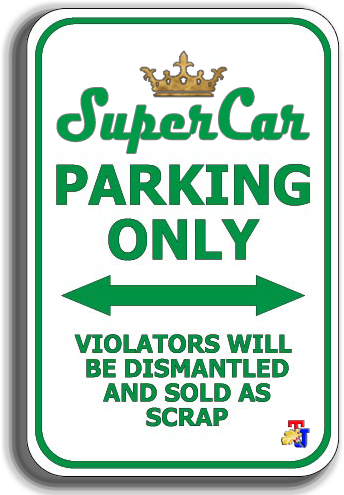 While its electrical system uses Magdyno Lucas 6 Volt-DC. 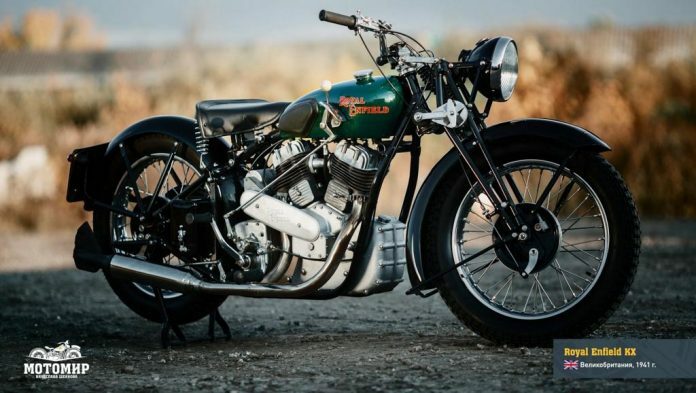 Besides having a large capacity engine, this motorcycle is also equipped with a 4 speed manual transmission system with with a gear lever on the side of the fueltank. With such mechanics, the KX1140 is able to penetrate a speed of 130 km/h (almost double the motorcycle average speed at that time) and allow to travel an average of about 27 km with a liter of fuel. Another uniqueness is in the design of the front and rear wheels that can be exchanged each other. In fact, with a sidecar that can become its tandem. 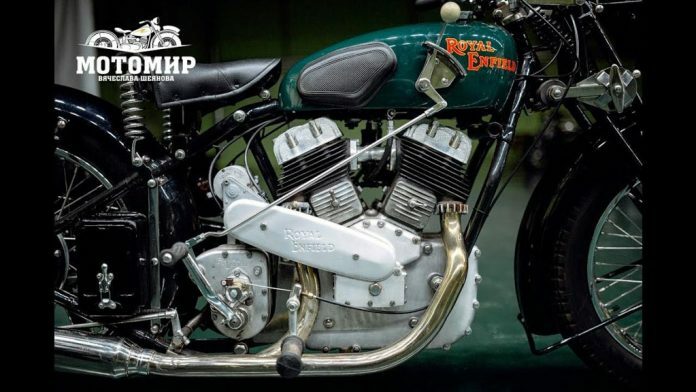 One of the KX1140 motorcycles that has been successfully restored and presented at the Motorworld Russia 2018. Those survival unit now has been sold in an auction for around €60,000 (or approx. 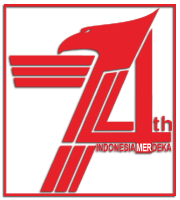 Rp.1,018 billion).